For the initial posts the platform will be a Netduino Plus based and connected to the internet via cable. Once the application is robust enough I’ll take make it portable using a GSM Modem. 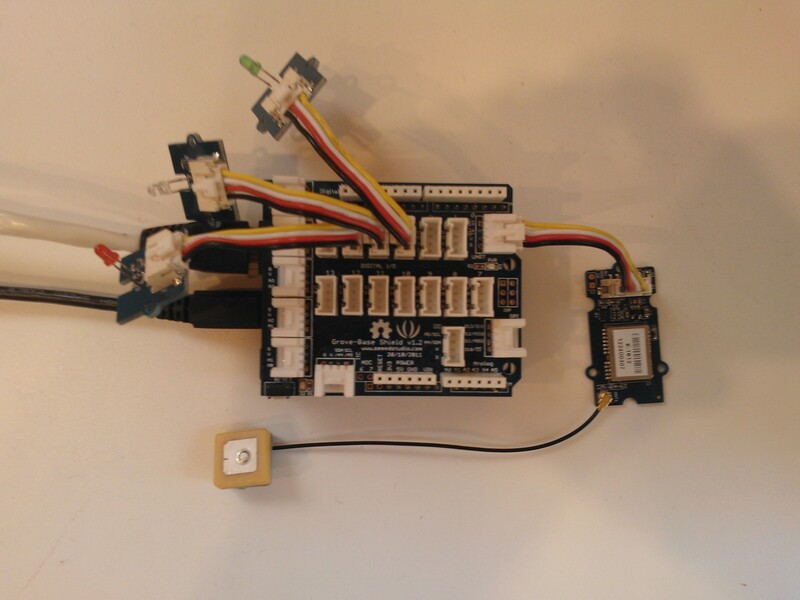 This entry was posted in .NetMF, GPSTracker, Netduino, SeeedStudio. Bookmark the permalink.